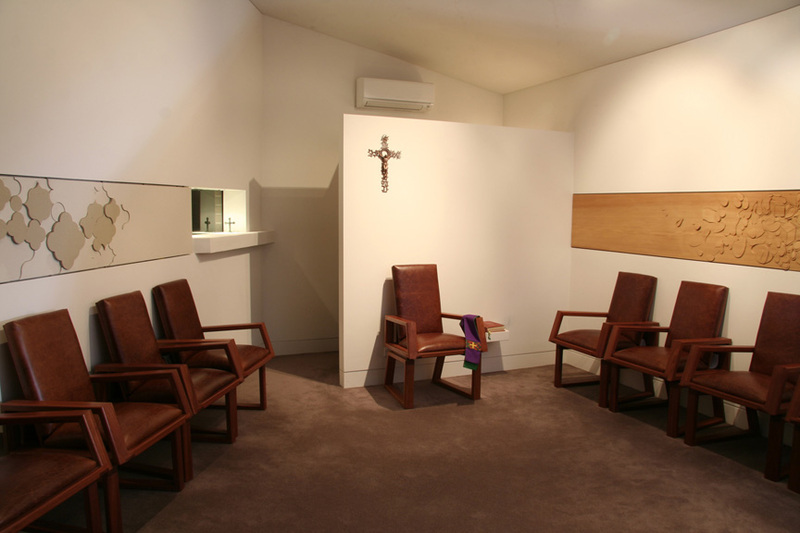 In 2009 I was invited to design and supply two wall sculptures to be included a new chapel for The Augustinians. The two sculptures were to fit into long narrow spaces on the two main walls of the chapel. One sculpture described the life of St Augustine the other the community of the Augustinians. Fr Laurie Mooney assisted me in researching the two topics. I also read ‘Confessions’ by St Augustine as part of the research.